The days are getting shorter, the colours are fading... and we want you to show us your photos to liven things up. 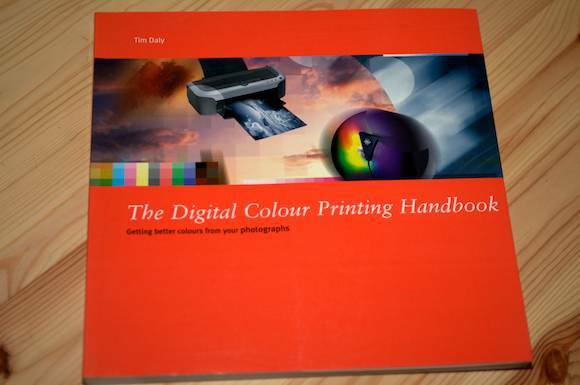 Send your best outdoor photo(s) taken in the Peterpatch to PTBOCanada's creative director Evan Holt for the chance to win The Digital Colour Printing Handbook by Tim Daly. Evan will pick the winning photo on November 30th, and it will be displayed here.